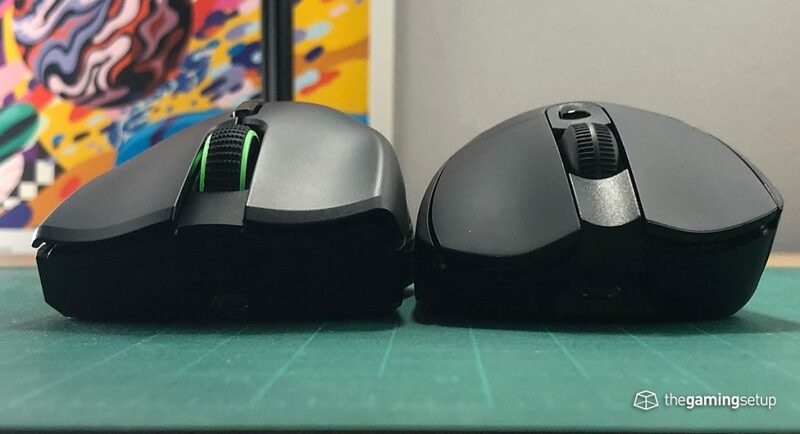 These are the top two large wireless gaming mice. 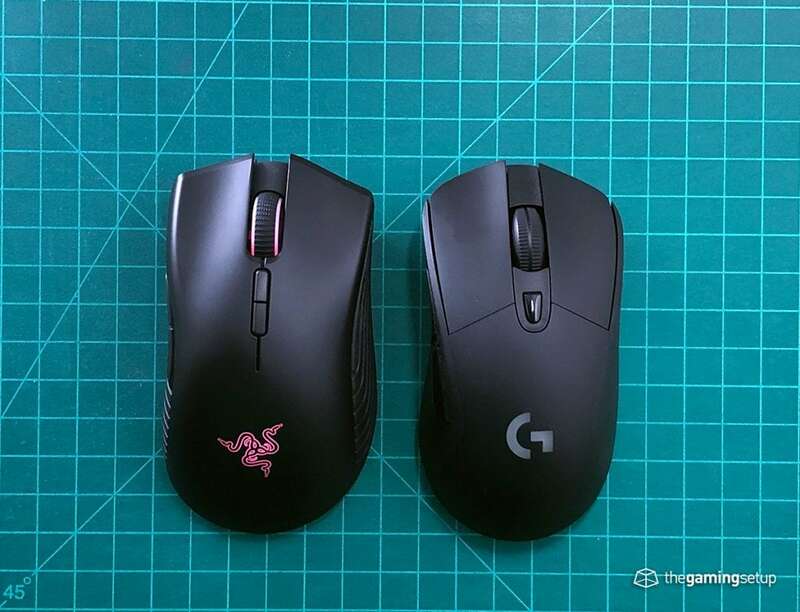 The G703 is going to feel a little larger in the palm due to its hump being further back than the Mamba Wireless despite what the dimensions say. 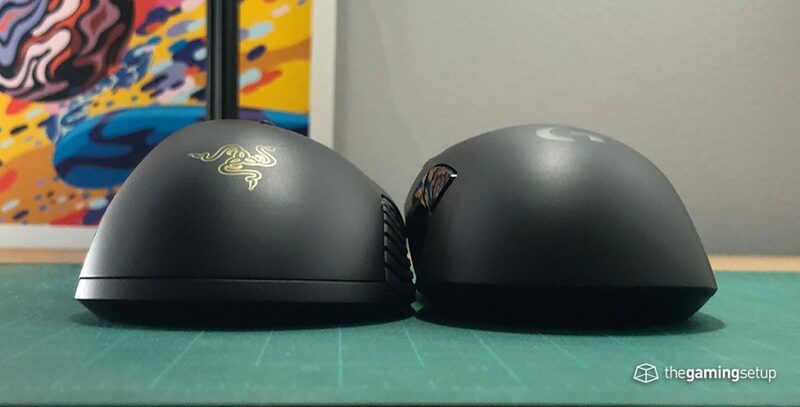 That being said, both shapes are super comfortable. 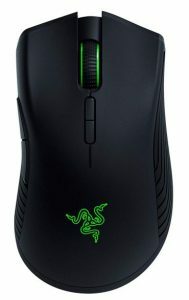 The Mamba Wireless has a significantly better battery life than the G703, 50 hours compared to 20-30 of the G703. 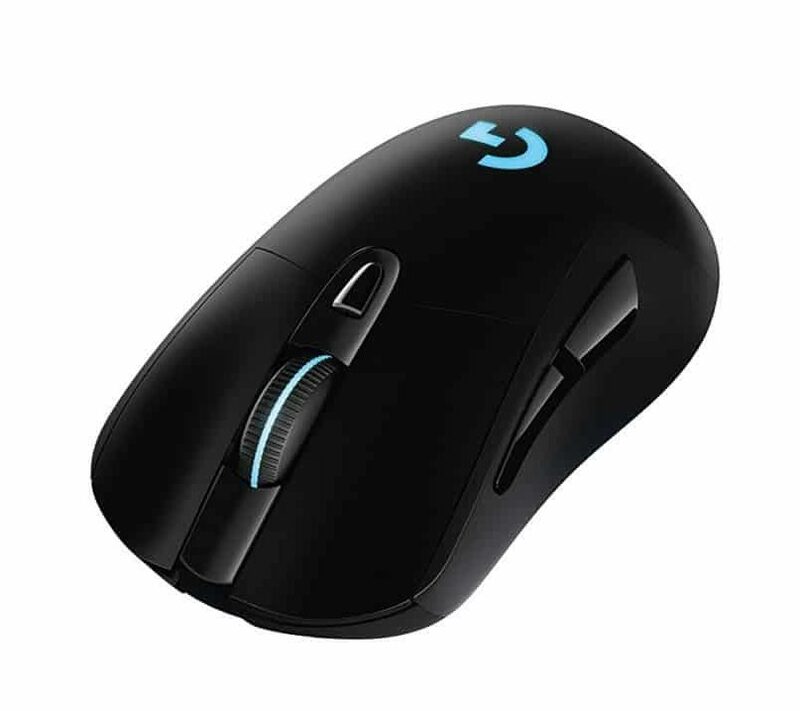 The G703 has much better buttons and is ultimately what makes the G703 better than the Mamba Wireless, the difference is that significant.